High cholesterol in the blood is a disorder in which cholesterol deposits can deposit in the walls of the blood vessels and can obstruct the blood flow. This leads to high blood pressure and eventually to heart problems, such as a heart attack or stroke (stroke). The main causes of high cholesterol in the world today are obesity, excessive consumption of foods too high in fat, type 2 diabetes and a family history of high cholesterol and inheritance. This disorder is one of the leading causes of mortality in the world. 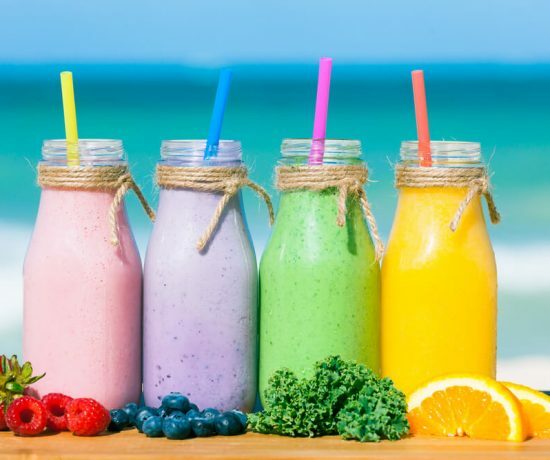 Regular physical exercise, reduced consumption of fatty foods, increased consumption of fruits and vegetables help to improve the symptoms of high cholesterol. However, in most cases, medicines as well-known as antihypertensive agents and anti-cholesterol medications are also needed, especially in chronic cases, to limit cardiovascular risks. There are often several problems associated with medications, and even if people are now turning to more recent treatments with fewer side effects, it is often unnecessary to have a systematic use of drugs when feeding and changes of lifestyle can have very beneficial effects on cholesterol levels. Several herbal medicines, food supplements and foods are known to maintain normal cholesterol levels and help lower cholesterol levels in mild and moderate hypercholesterolemia. 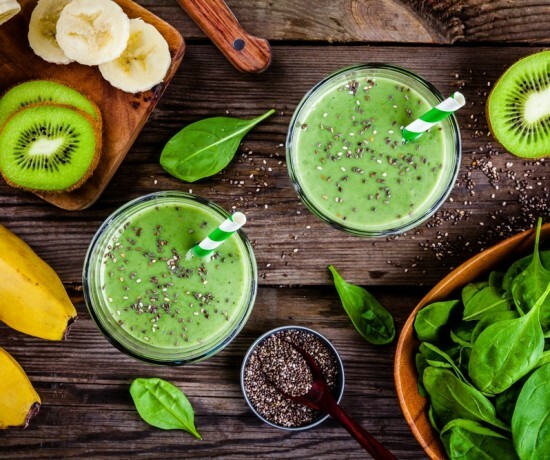 These natural treatments help to contain mild to moderate cases but are less effective in case of more serious problems or the presence of coronary disease already installed. One of the herbal options, which is increasing in self-medication and phytotherapy, is the use of turmeric. Turmeric or turmeric juice can be used for the prevention and normalization of cholesterol. 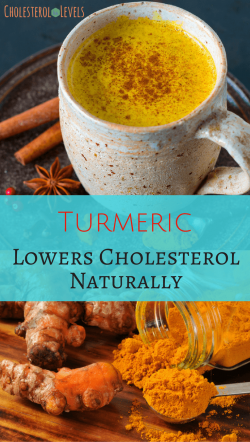 The active ingredient in turmeric, known as curcumin, helps to prevent increased cholesterol in the body and also helps to rapidly and effectively reduce levels in patients with severe hypercholesterolemia. Having a lot of cholesterol in the blood increases the amounts of LDL-cholesterol and causes high cholesterol. It is therefore important to prevent bad cholesterol from forming and to oxidize in the blood. It has been proven that turmeric helps reduce both oxidation and circulation of oxidized forms of LDL cholesterol, leading to a reduction in the onset of atherosclerosis or its reduction if already present. The turmeric rhizome reduces the levels of bad cholesterol in the blood and helps to prevent atherosclerosis successfully; which will ultimately protect the patient from heart disease resulting from high cholesterol levels. The diabetes is a disease of the century linked to overweight and rates of sugar and high blood cholesterol. 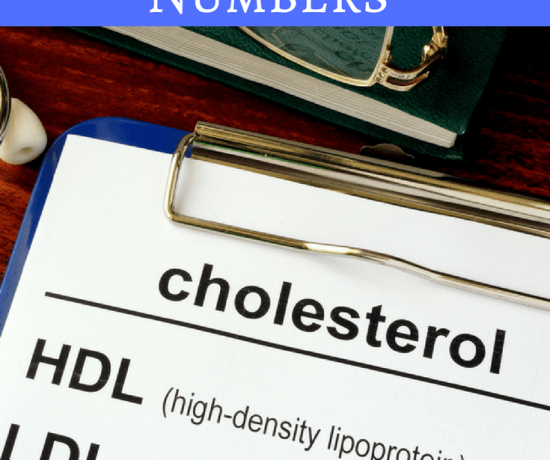 Given the large number of people with type 1 and type 2 diabetes, the total number of people with high cholesterol increased proportionally. 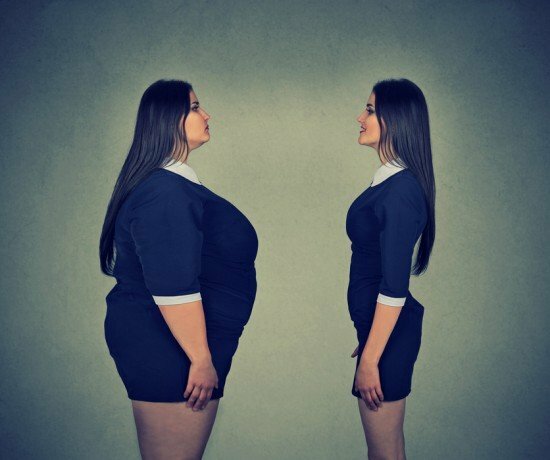 Diabetes, especially type 2, leads to obesity and fat metabolism problems. The level of use of fat in diabetic patients is seriously compromised, which is why these patients, especially those who have suffered from this disease for a long time, are mainly hypercholesterolemic. Can Turmeric Lower Blood Sugar? Managing cholesterol problems for diabetic patients is a big challenge due to the onset of other associated symptoms, making it difficult to control blood sugar and lipid levels. A new method for better management of blood cholesterol in diabetic patients with hypercholesterolemia is to regularly consume turmeric. Turmeric has shown an interesting activity on the regulation of the level of sugars in the blood. Recent research, however, has also shown positive effects of turmeric on improving the metabolism of cholesterol in the liver. Turmeric contributes to the reduction of blood cholesterol in diabetic patients by increasing the metabolism of fats and cholesterol in the liver and by controlling blood glucose levels. 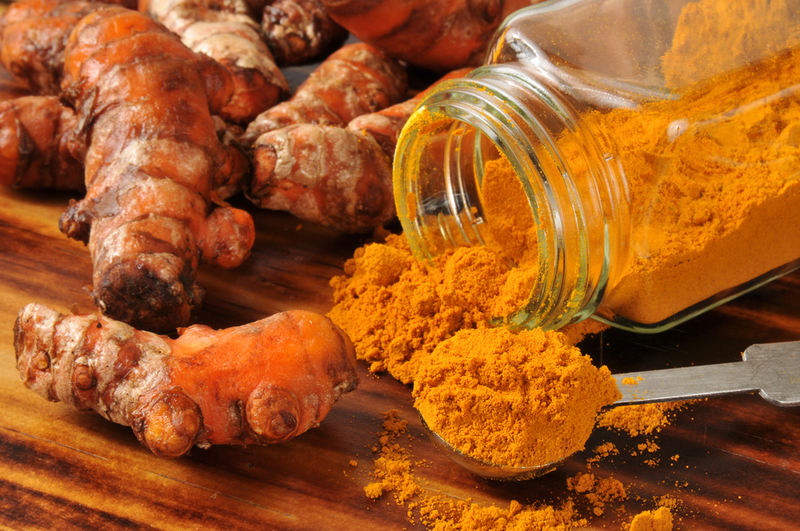 Turmeric has been used for centuries for many medicinal and edible uses around the world. For food uses, turmeric is added to curry and other food products to give color, flavor and aroma. It can be taken as a crude powder in amounts of 400 to 600 mg, three times a day. It is necessary to take a good powder of turmeric quality as part of the daily diet. There are many ways to include turmeric in the diet. The most common ways are to consume organic turmeric juice or take dietary supplements. Since turmeric is not well absorbed by the body, pepper extract is added to the turmeric to increase assimilation. This makes it possible to multiply by more than 1000 the assimilated doses of curcumin. 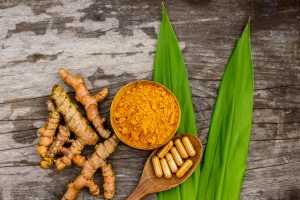 It is for this reason that turmeric is generally associated with black pepper and ginger to improve its intestinal assimilation but also its activity. Turmeric is also associated with the red yeast rice taken at the rate of 2 capsules per day bringing 10 mg of monacolin K per day. 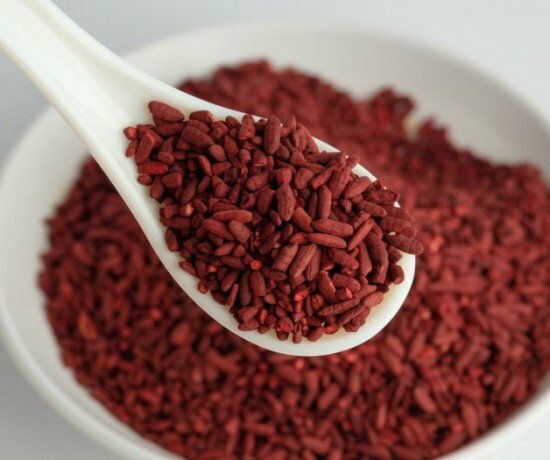 The synergy of activity between red yeast rice and turmeric is complementary because the 2 active ingredients do not act at the same level. 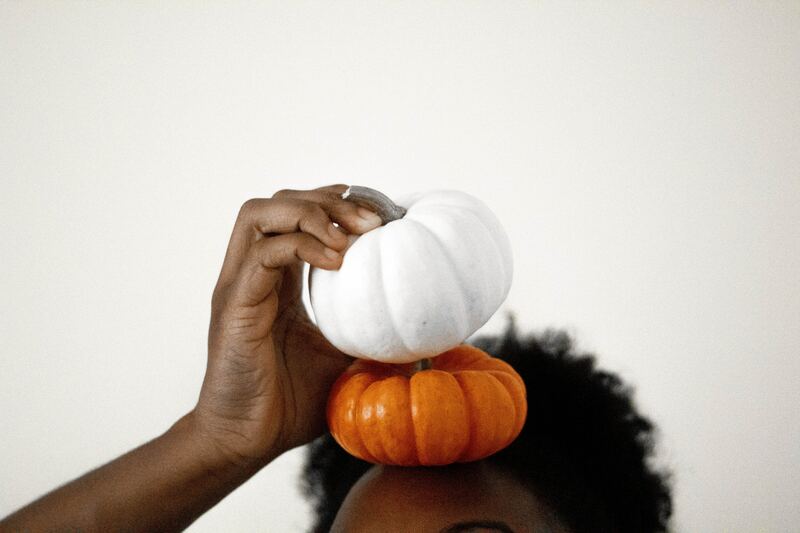 There are no side effects to note with turmeric. Turmeric can therefore be consumed safely. Turmeric has been consumed for millennia by humans. The only adverse effects are mild stomachaches, some diarrhea and disorders related to kidney stones in case of over-consumption. Turmeric decreases blood clotting and for this reason it is necessary to take care of its association with anti-coagulants such as warfarin which also delays blood clotting. Conversely, it can also interfere with drugs that increase blood clotting. Too much consumption should be stopped at least 2 weeks before surgery to avoid the risk of bleeding. Turmeric helps to reduce blood sugar levels and can therefore increase the effect of diabetes medications that can lead to excessive hypoglycemia. The use of turmeric in pregnant or lactating women should also be avoided. Thanks for the compliment. I think your best bet is to search http://www.quora.com or http://www.reddit.com both these sites have very engaged communities. I think you can find what your looking for there. If you have anymore questions please let me know, I’ll do my best to answer them.